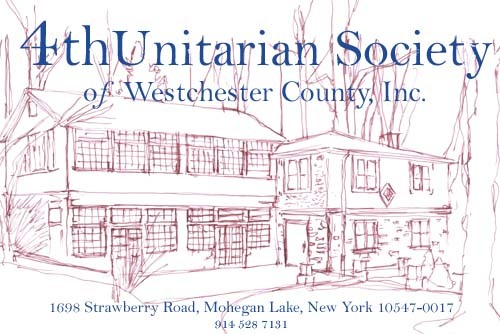 The Fourth Unitarian Society of Westchester was founded in 1957, in Mohegan Lake, NY. 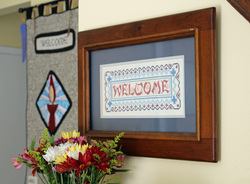 Affectionately referred to as "Fourth UU", this congregation is a member of the Unitarian Universalist Association (UUA), the central organization for the UU religion in the United States, headquartered in Boston, Massachusetts. 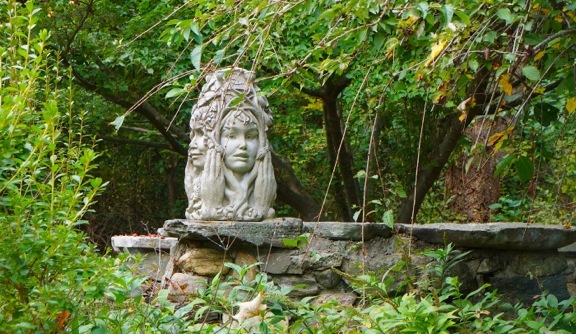 Following the purchase of the current meetinghouse in 1961 the members have donated much time and effort for renovations, including the creation of a Memorial Garden. 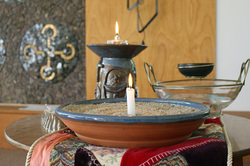 After a 47-year history of being entirely lay-led, the members decided in 2004 to engage in a shared ministry. Since that time we have shared our pulpit with several ministers; our current minister, the Reverend Karen Brammer, joined us in 2013. In the spring of 2017, the congregation voted to officially change the name to "Fourth Unitarian Universalist Congregation of Westchester".